This was supposed to be Ferrari's championship. Ferrari's return to form. Sebastian Vettel's crowning glory. Of course, it might still be! 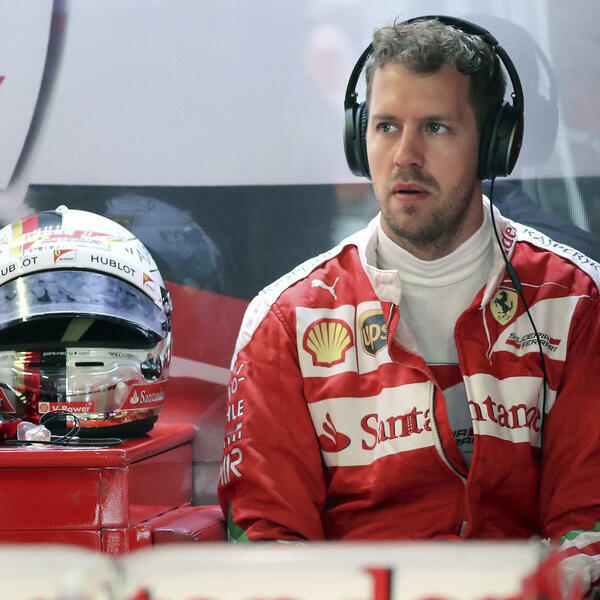 But it's quite clear from the pod's F1 predictions ahead of the 2017 Hungarian Grand Prix, that faith in the Maranello resurgence is losing traction. Edition 187 of The NR F1 Podcast sees Michael Bailey, Perry Hamilton and Steve Rust dish up their predictions ahead of the action at Budapest's Hungaroring - and before this season's summer break kicks in.